For the past week, I have been searching for my Moleskin notebook. 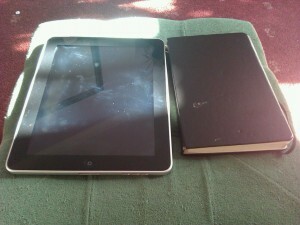 For a while, I had turned my back on it and started using ‘Tad’ my fancy iPad. But there is less satisfaction in writing notes on an iPad. There is something more tangible when writing down notes in a notebook. Hence my search. 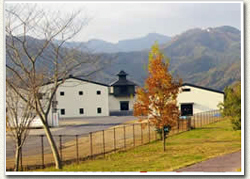 Karuizawa Karuizawa was actually a vineyard in 1955 when then-owner Daikoku-budoshu decided to enter a Japanese whisky industry still in its infancy, and base a distillery in the shadow of active volcano, Mount Asama. In 1962, it then merged with current owner, Mercian. The distillery is tiny and the aim is traditional, small-scale production to create quality whiskies. 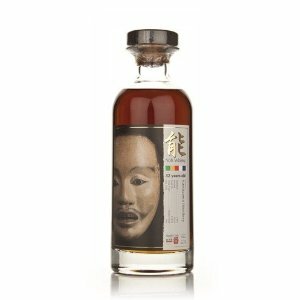 Karuizawa uses 100% Golden Promise barley, wooden washbacks, small stills and sherry casks sourced from Spain. The water has been filtered through lava rock and the distillery experiences very hot summers and extremely cold winters which results in a different maturation profile. The Karuizawa sample I got to taste was given to me by Ben and Darren from Master of Malt. Nose:Unbelievable. Smoky bacon. Crispy Pork, BBQ sauce. Coriander. cinnamon and chilli chocolate. Palate: A dark red wine grapiness, blood oranges, cigars, chocolate and a slight freshness, like cucumbers. Finish: Bitter chocolate and coffee beans. Heavenly. Upsetting, since my sample is gone. Person: We are going to start comparing Whisky to people again, because it was fun. Uma Thurman. Complex, attractive. You would love to meet in a bar, because she would be fascinating to speak to. We as whisky drinking public, were never really destined to taste Kariuzawa. Speaking to Marcin Miller from Number 1 drinks earlier, he said that there hadn’t been any notable distillation since early 2000 and that the stocks built up from the 70′s, 80′s and 90′s were really destined exclusively for the Japanese market. Thank God Number One Drinks stepped in and purchased all of Kariuzawa’s remaining stocks, so they could distribute worldwide. Like collectors and travellers of old, Marcin and David are bringing jewels in the form of beautiful single cask whisky, from far flung shores. Some of the best Japan has to offer. Kariuzawa is distributed by Number 1 drinks. You can buy it from Master of Malt, The Whisky Exchange, Royal Mile Whiskies. Search everywhere, as it’s bloody difficult to get your hands on. It sells out quickly! If you find a bottle of the 1985, I want it! (1985 being my vintage). 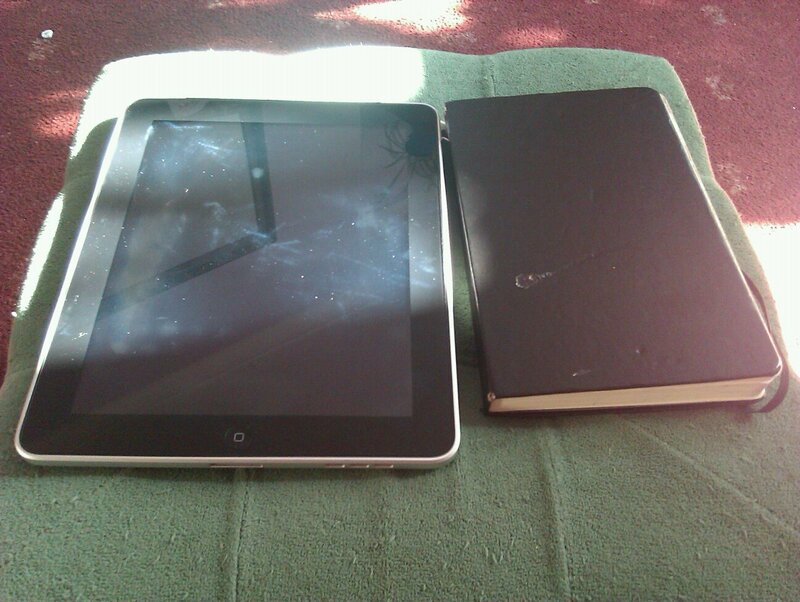 Now to get back to recording my thoughts in my Moleskin. This entry was posted	on Thursday, September 29th, 2011 at 1:15 pm	and is filed under Musings. You can follow any responses to this entry through the RSS 2.0 feed. Responses are currently closed, but you can trackback from your own site.